Barrio Fly Lines are researched and developed in Aberdeenshire, Scotland, at the heart of the rivers Don, Dee, Spey and Deveron. 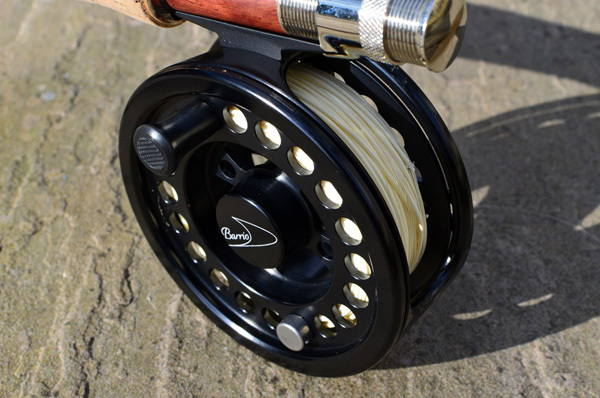 The Barrio Fly Line range is ideal for fishing on our lochs and rivers and is enjoying a growing reputation for innovation, quality and value for money. With their nice supple feel and low memory, they are simply a pleasure to cast! Mike Barrio was brought up in the South Island of New Zealand, then went on to spend a number of years in Leon, Northern Spain and has lived in Aberdeenshire since the mid 80s. Mike enjoys nothing better than a few hours fishing on one of the local rivers and until recently was running Haddo Trout Fishery for just over ten years. 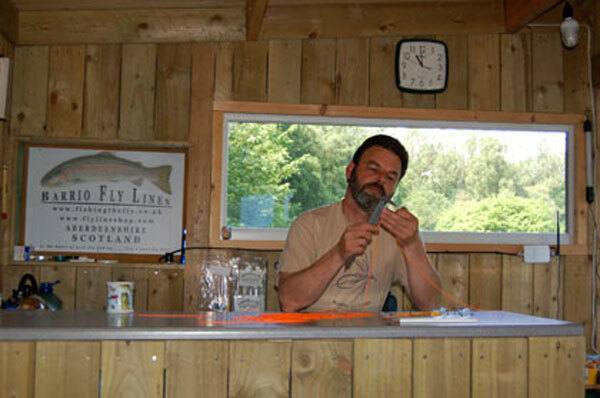 Mike is a self confessed "fly line geek" and designs all our fly line tapers himself, the dimensions of which are then relayed to our chosen UK based fly line manufacturer. 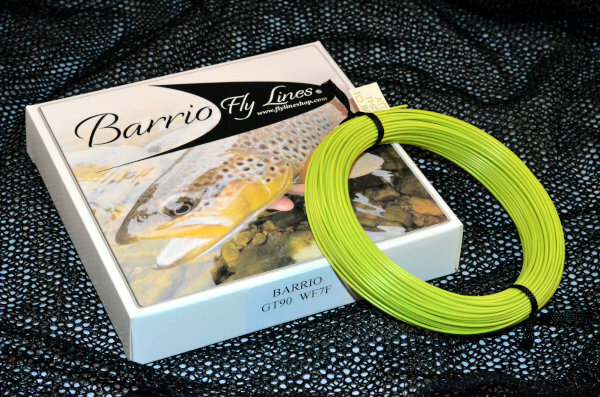 The launch of a Barrio fly line follows many months of fly line taper research and development and a tremendous amount of enthusiastic input and feedback from local anglers with a good range of casting ability. 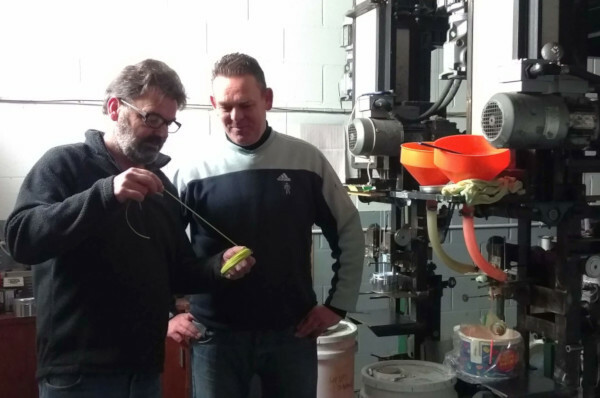 We are very lucky to have some great friends in our Barrio Pro Fly Fishing Team, always keen to help with the development of our new designs with their experience and ideas and to "play with the toys" in the review of each prototype throughout the process! 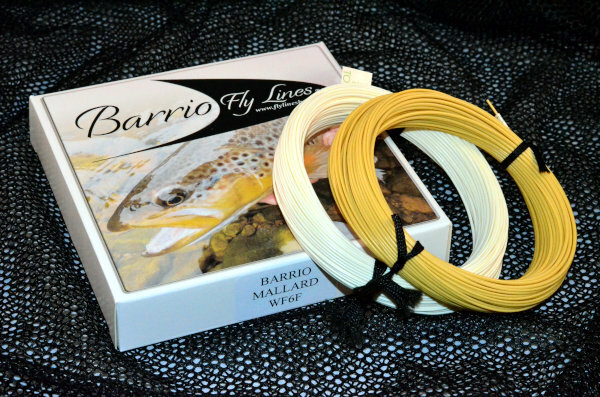 Barrio fly lines are manufactured for us in the UK to a very high standard using computer controlled production systems. 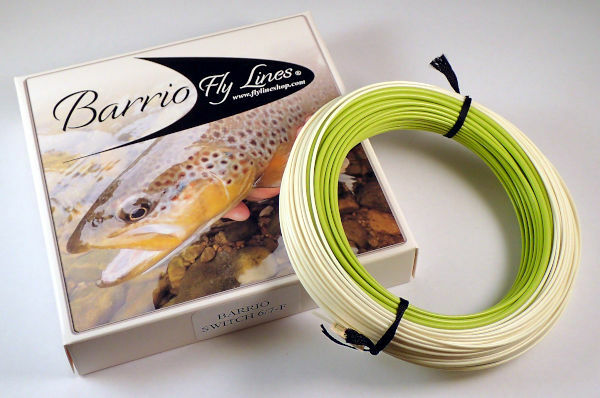 Suitable for most fly fishing styles and techniques, our high quality fly lines are certainly capable of casting a good distance, but more importantly, on the water they entice you to explore accurate and delicate casts at normal fishing ranges. Designed in Scotland ..... cast with confidence all over the world. 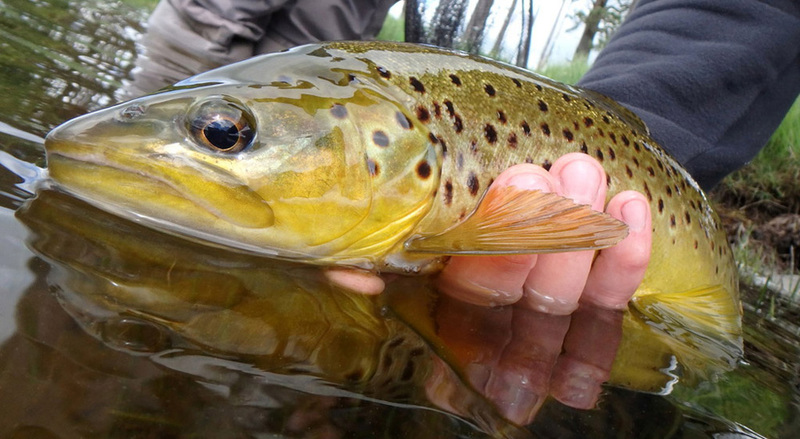 At the heart of your fishing ..... lies a great fly line!